Stop Business! | Djerba: Info, Maps, Photos, Hotels, Attractions, Restaurants, Excursions, Walks at sea, Quad ..
Book your holiday Tunisia with Private Sale Journey. 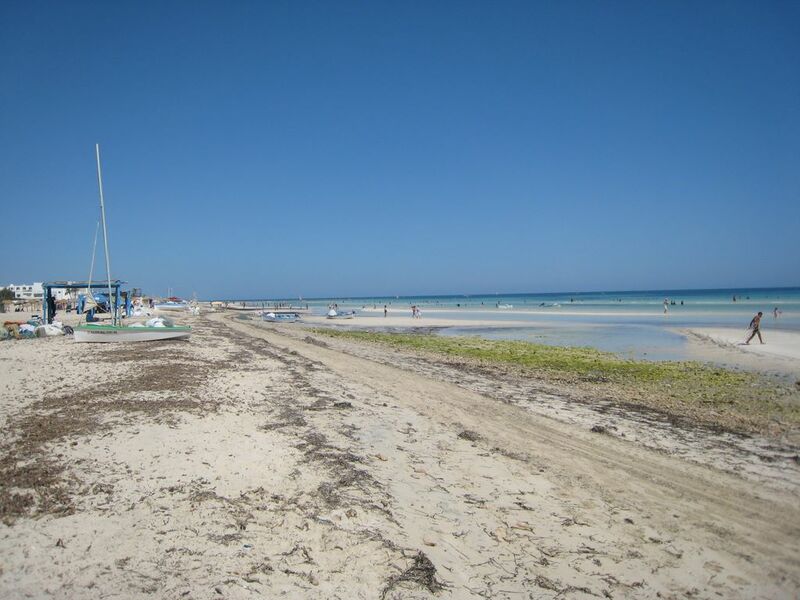 Go to the sun and Find the best deals to stay in Djerba with Promovacances.com. Flight + accommodation in All In from 231 euros / person ! !